It's Love and Heartbreak Week at Six Words! Six-Word Caption Contest #12: Sochi Olympics—Let the Games Begin! Six-Word Caption Contest #11: Are You Ready For Some Football? Happy Birthday Wishes to Ellen DeGeneres! 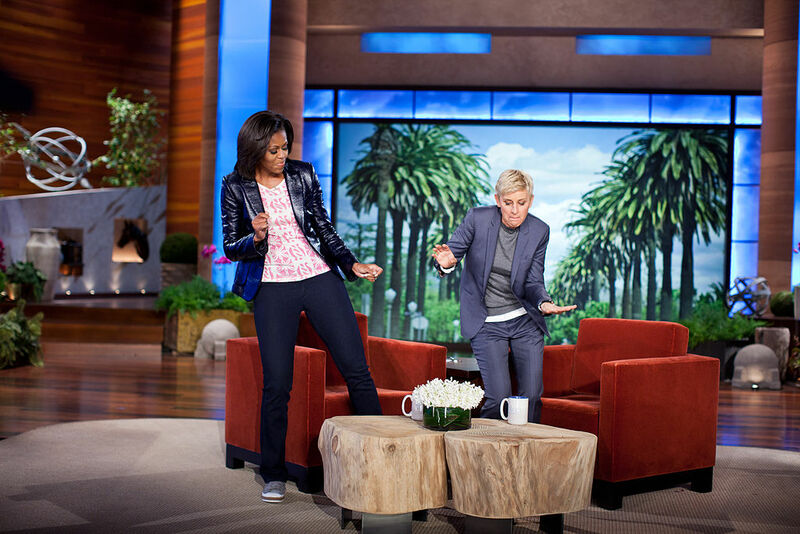 Six-Word Caption Contest #10: What's Not to Love About Ellen?